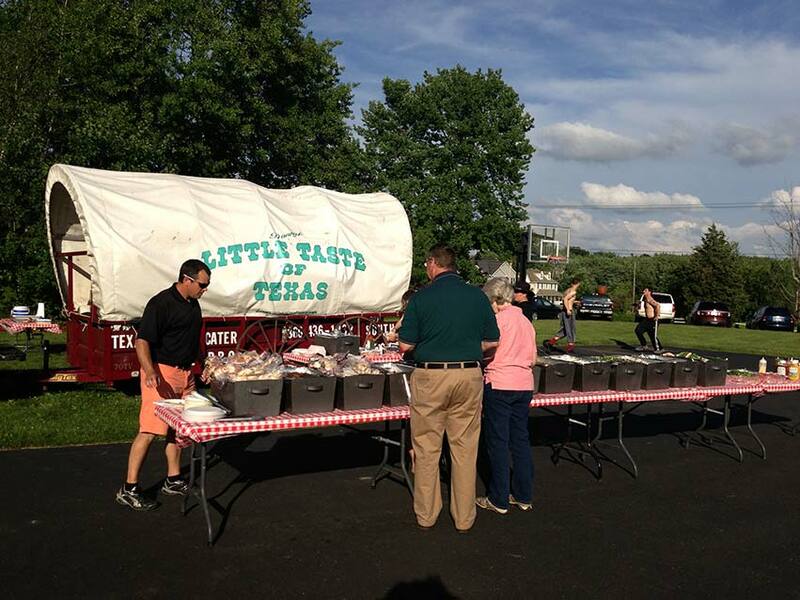 It’s summer every day when Danny’s Little Taste of Texas brings Lobster and Clam Bake Catering to your party! Danny’s is the catering specialist in New London County and the entire state of CT. We have worked hundreds of events from weddings to small back yard parties. 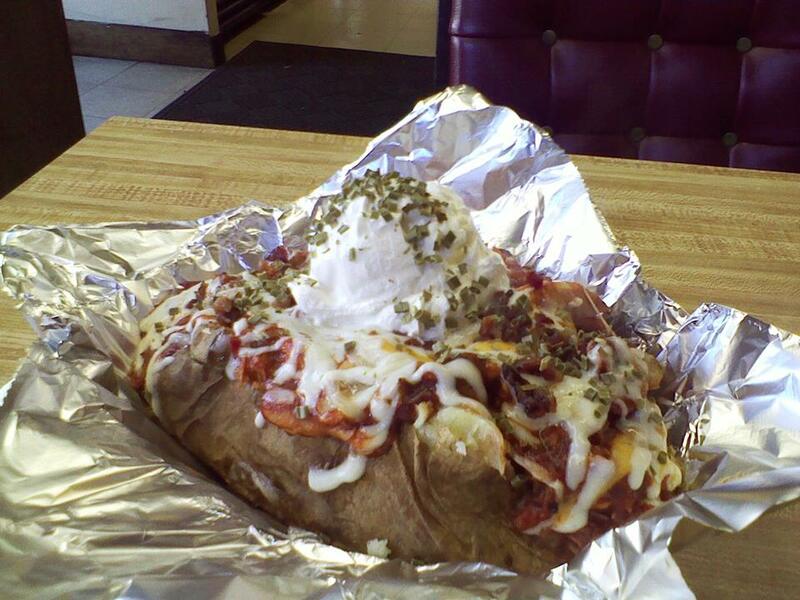 Whatever your taste from seafood to meat, Danny’s Little Taste of Texas is sure to delight. Danny’s offers three options for catering your party or event. Option 1 : PICK UP. Your entire event’s food will be ready for you to pick up in serving trays with plastic ware, plates and napkins. Option 2: DELIVERY. We will deliver your order to your event site. Your plastic ware, napkins and plates are included. Option 3: DELIVERY / SET UP. Our crew sets up your entire event’s meal, tables, tablecloths, chafing dishes, all set ups. We leave and return to clean up after it ends. Optional On-site Cook and Server are Available. Our event catering services are self contained. From Soup to nuts, we will bring everything you need to get your lobster and clam bake party started. We take pride in the quality of our seafood. That’s why people keep calling us back year after year. We host annual corporate picnics, receptions, graduations, and any type of special occasion. We are based in South Windsor, CT but serve all surrounding areas and counties, including New London County CT. To avoid regrets please call Danny’s Little Taste of Texas to reserve a date for your Clam Bake. 860-432-9655.